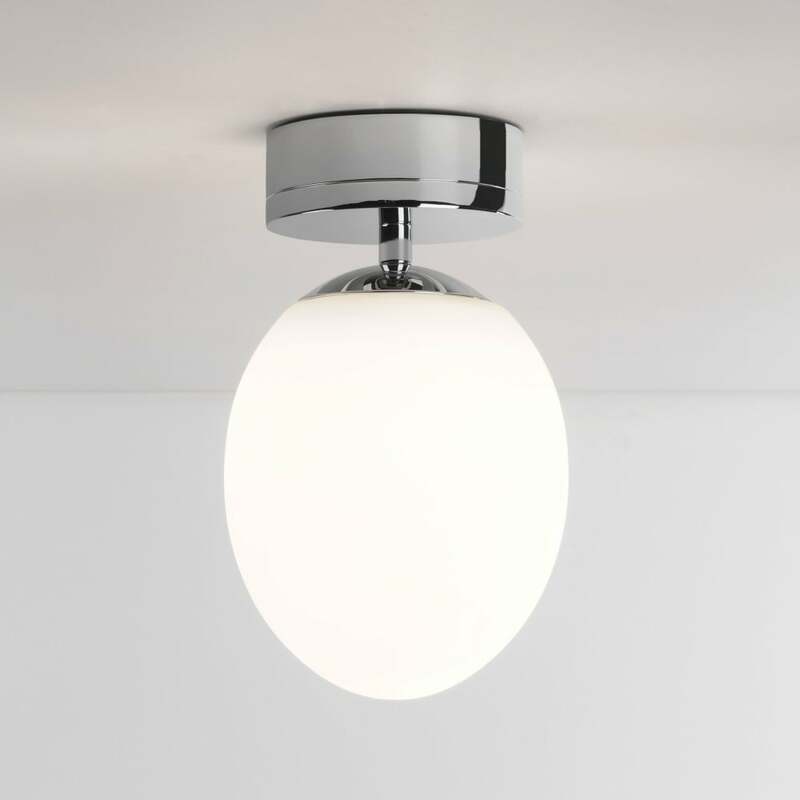 The Kiwi bathroom ceiling light has a chrome finish and an opal glass shade. Safety class 2, double insulated and IP44 rated so perfectly suitable for bathroom zone 2. Integrated LED and driver producing over 550 lumens.